The Division of Nutritional Sciences brings together specialists from many disciplines. 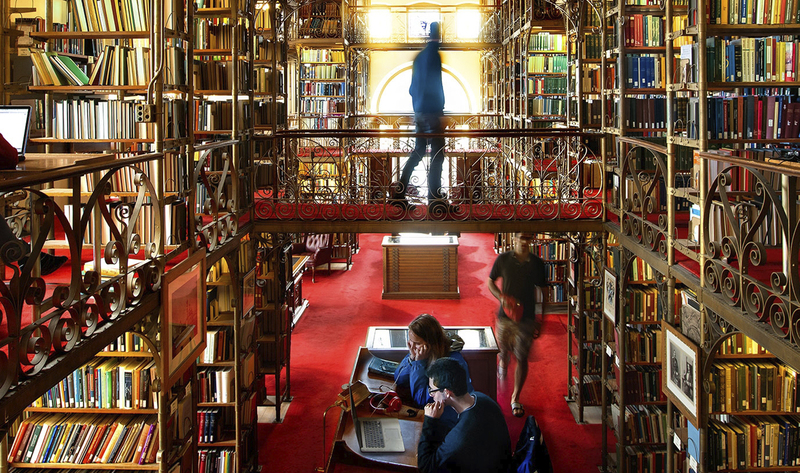 Faculty members are involved in undergraduate and graduate teaching, research, and extension of research-based knowledge throughout New York State, the nation, and the world. The Division is affiliated with both the College of Human Ecology and the College of Agriculture and Life Sciences. The undergraduate majors in Nutritional Sciences and Global and Public Health Sciences are offered to students enrolled in both colleges. The undergraduate major in Human Biology, Health, and Society is offered through the College of Human Ecology. A concentration in Human Nutrition for Biological Sciences majors is offered in collaboration with the Undergraduate Program in Biology. 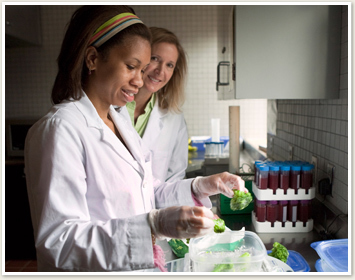 Graduate study in the Field of Nutrition is administered by faculty members throughout the university.